We often hear questions about memory foam and odor. Do memory foam mattresses have an odor? Yes, unfortunately, some do. This is especially true of the cheap memory foam mattresses, especially those from China. I have heard from some people who bought memory foam mattresses with odor so horrific that it actually made them sick. 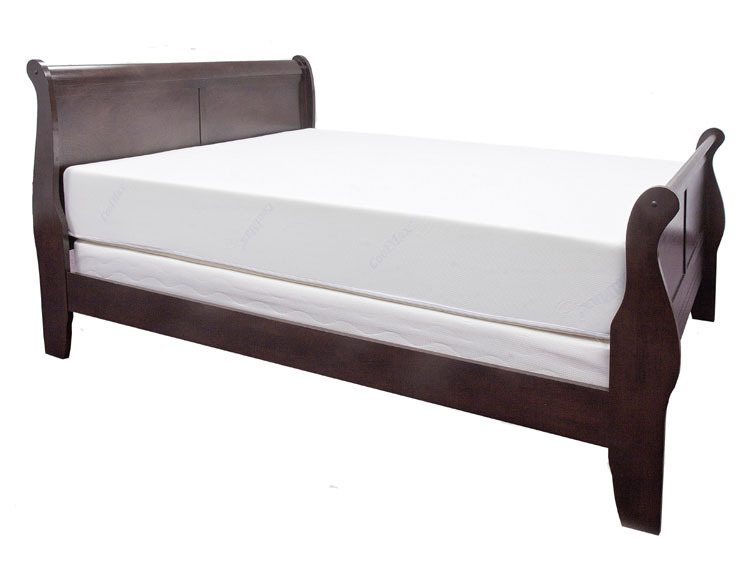 So how do you find a memory foam mattress that does not have an odor? How do you separate the stink bombs from the odor-free memory foam mattresses? More often than I would like, I hear from sad people with some other brand of memory foam mattress who look underneath their mattress and discovered that it is covered in mold! This is an unfortunate event that can be prevented. Memory foam mattresses need air to circulate so that they can breath. If memory foam is not allowed to breath properly, mold can be the unfortunate result.